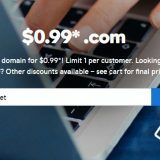 You can now own a .COM domain that easy and cheaper than ever with only $0.99 for 1st year from GoDaddy, the world’s largest domain registry in the planet. 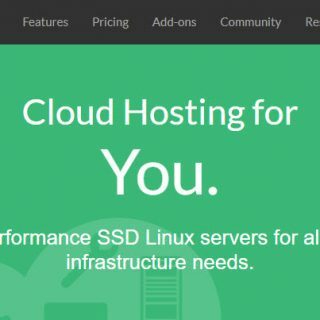 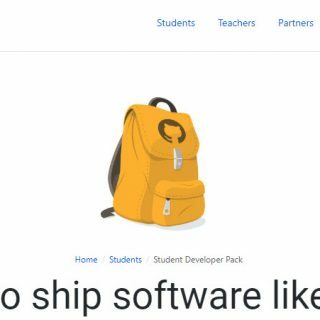 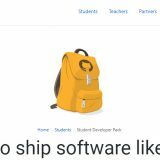 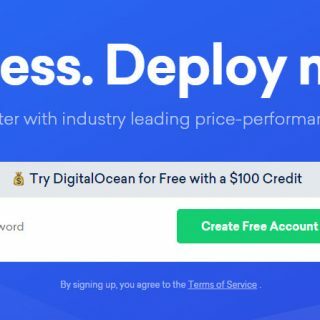 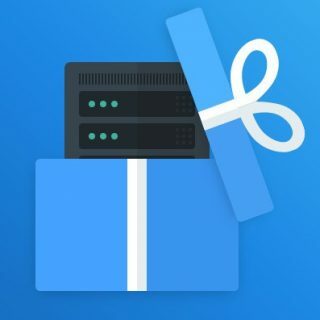 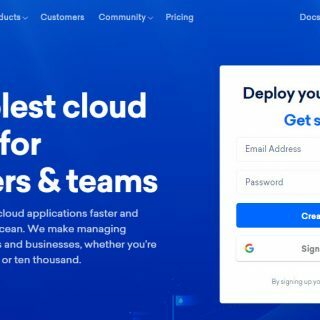 There are typically no publicly-available DigitalOcean promo codes for existing users and are almost impossible to find. 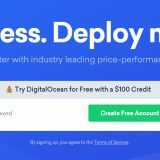 Nearly all codes you find online are for new users who have never created a account.